HCM City (VNA) – The Thailand Convention & Exhibition Bureau (TCEB) organized a MICE Roadshow Thailand 2019 in Ho Chi Minh City on March 28, one of activities to promote the organization of MICE events in Thailand. UP to 55,306 Vietnamese came to Thailand for MICE events in 2018, making a growth rate of 109 percent, and turning Vietnam into one of leading MICE markets of Thailand. According to the Global Association of the Exhibition Industry (UFI), Thailand is not only a growing business destination but also a central foundation for exhibitions in ASEAN. 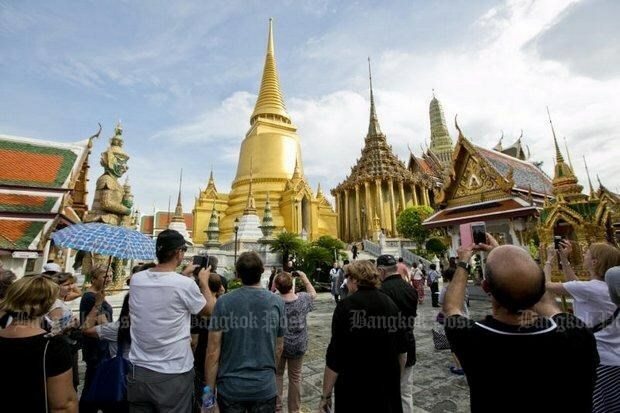 Thailand is the leading destination for meetings and incentives (MI) in the region, recording the growth rate of 35.9 percent in foreign MI travelers in 2018, the highest rate in 14 years.